Now you can take advantage of machine learning to get rid of those duplicate photos cluttering up your iPhone. Gemini Photos is the first iOS app from the company MacPaw. 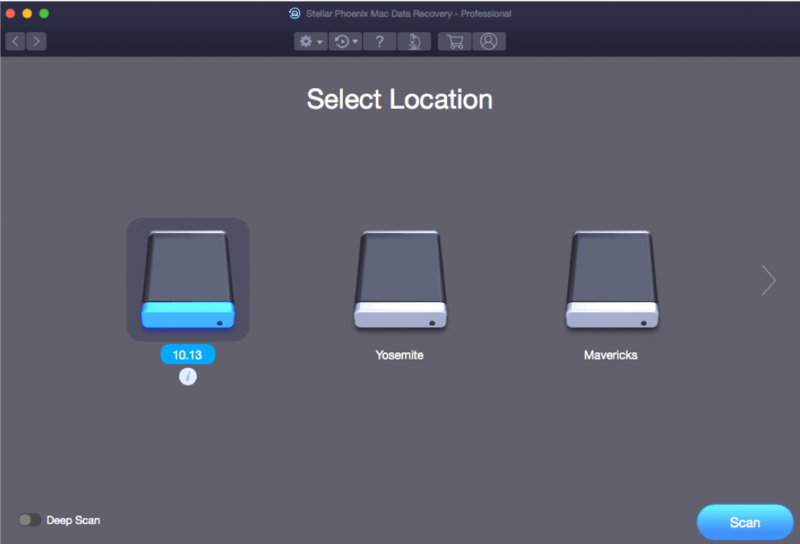 The brains behind software such as Gemini, CleanMyMac and the “Netflix for Macapps“: Setapp. 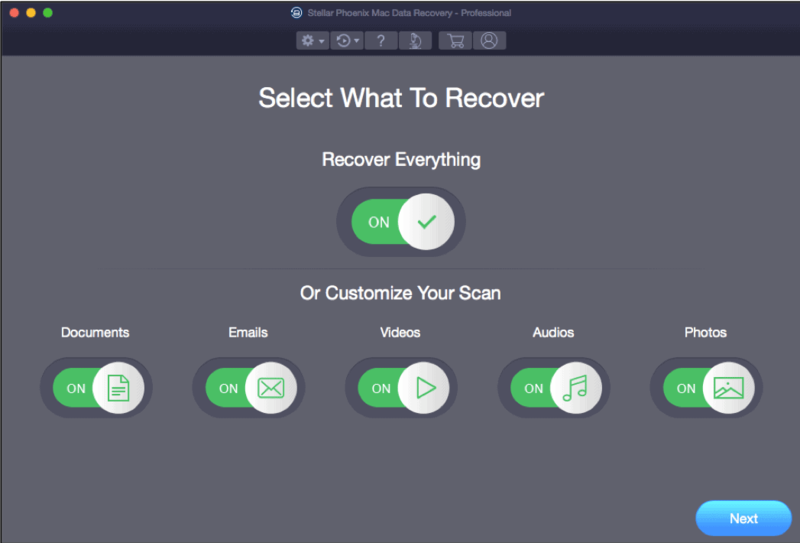 Gemini and CleanMyMac as mentioned above (not to be confused with other, more sketchy cleaners) is tailored to only clean up your macOS system. A lot of us store our lives on our mobile devices nowadays, and so far Apple haven’t really come up with a good way to declutter your photo library. This is where Gemini Photos steps in to save the day! The software use a smart machine learning algorithm to identify duplicate photos, blurred pictures of text and similar photos and groups them together. The app analyzes photos and gives recommendations on what photos to remove and keep. It sorts through your library automatically saving you a lot of time. 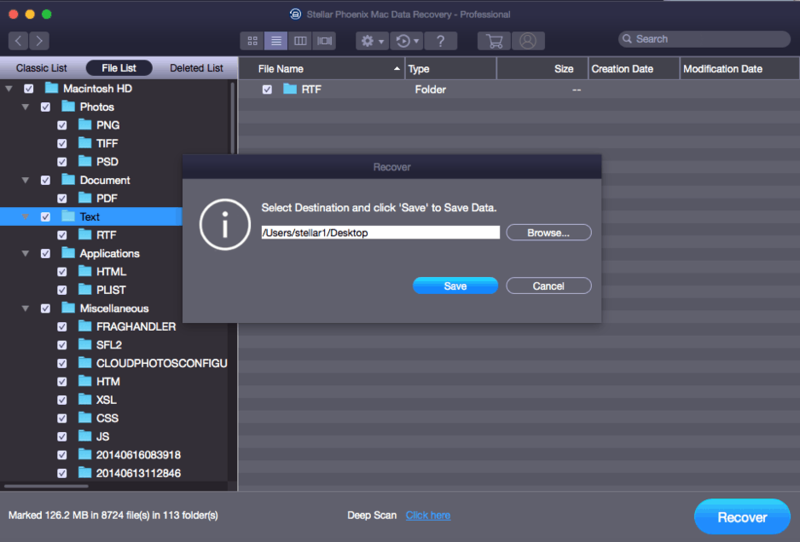 You can even delete your entire photo library if you want, something Apple doesn’t offer. Use with caution of course! (obviously). Removing photos such as screenshots, photos of text and blurry versions of your photos are free. If you want the feature that automatically scans your library to find similar photos it is an in-app purchase that costs $1.99/month, $11.99/year, or $14.99 as a one-time payment after a three-day trial. Check out Gemini Photos and get those duplicate photos removed! 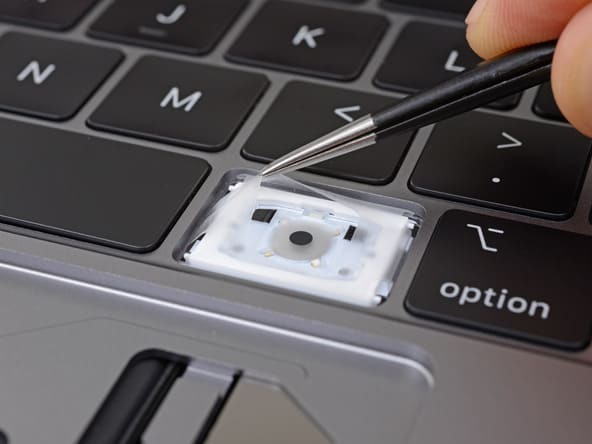 There are several ways you can go to find the specs of your MacBook Pro. The easiest one is if you have the computer in front of you up and running. Choose About This Mac from the Apple menu () in the upper-left corner of your screen. You will be presented with a window that shows you the specs of your computer such as Processor, Memory, Graphics, Serial Number. You should also be able to find information about your computer on its original packaging, receipt, or invoice. 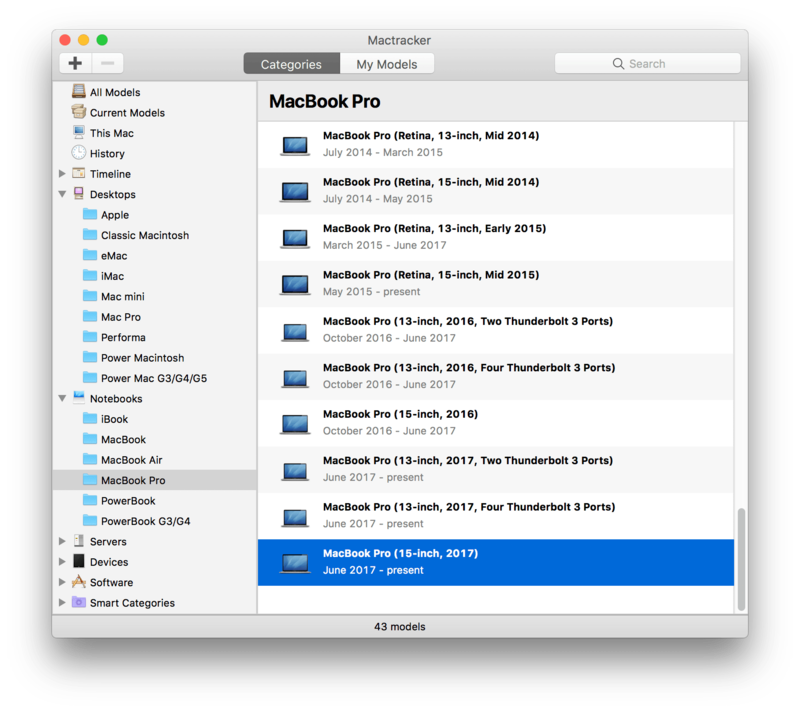 Another useful tool to find MacBook Pro specs with is Mactracker. 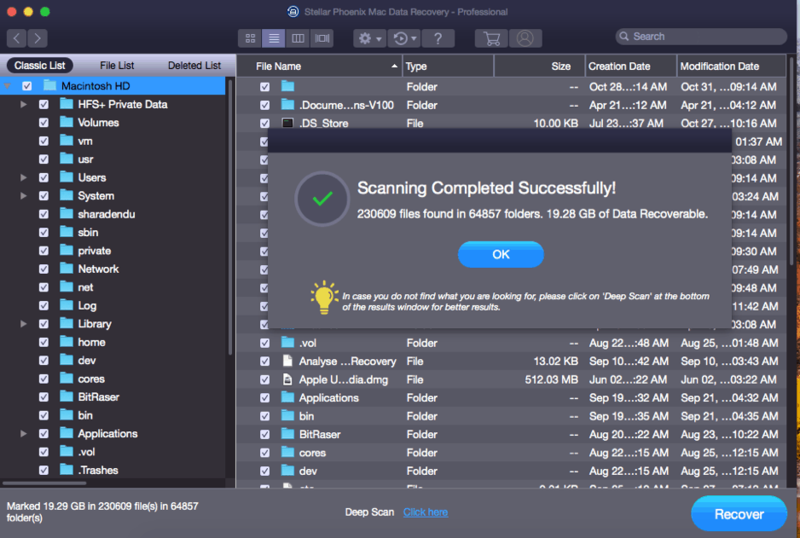 Mactracker is available for MacOS and iOS. It has a huge database of every Apple Macintosh, iPod, iPhone, and iPad ever made. It contains information such as processor speed, memory, graphic cards and much more. This tool really have a lot of information and of no cost as well. Its absolutely free. 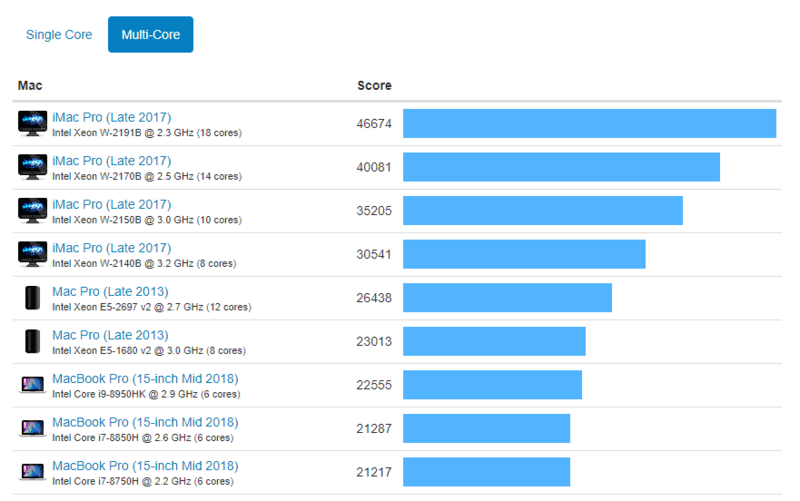 Why the need for MacBook Pro Specs? Not everyone is interested in specifications, as long as the device works its fine. 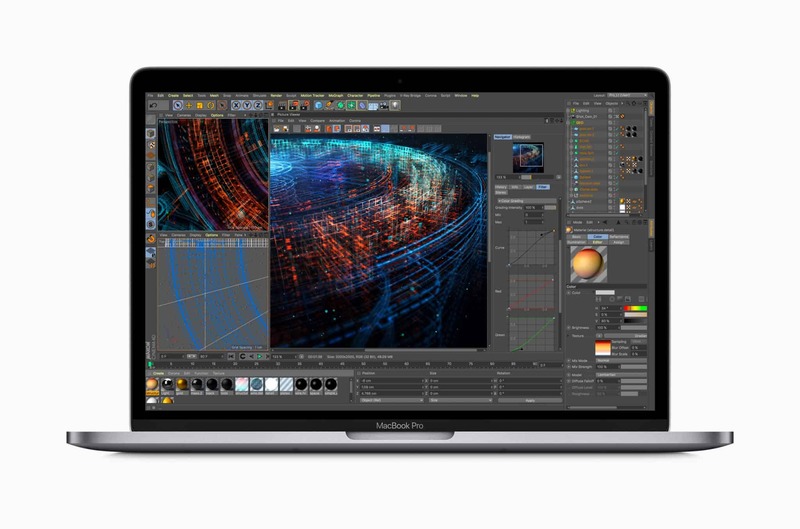 However its important to know about this because a MacBook Pro can come with different type of processor speeds, storage, memory and graphic cards. Do not get fooled and be sure that you are paying the correct sum and that you are getting the product as advertised! If someone doesn’t want you to check out the specs, walk away! 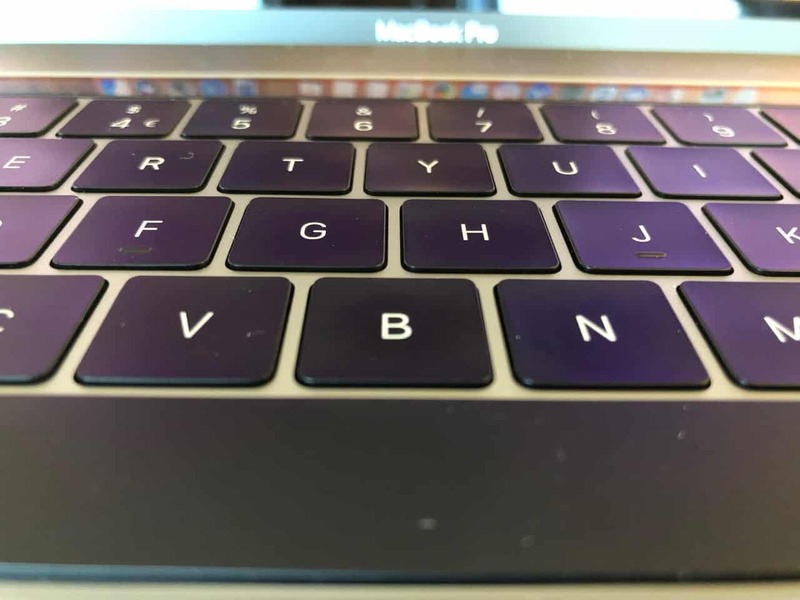 Update 23.06.2018: Apple releases Keyboard Service Program for MacBook and MacBook Pro. Go get your keyboard replaced! Apple, its time to fix the butterfly equipped keyboards on your USB-C MacBook and MacBook Pros. Recall your computers and replace the keyboards with ones that actually work. A lot of people have issues with these keyboards, even I who mostly use my computer docked have had several keys just stop working with careful use. Sometimes when you press a key it registers as a double key-press. Very annoying. To solve this I have used compressed air and cleaned around the key, and under. It works for a while until the problem appears again. Be very careful if you do this so the compressed air can doesn’t spit out any moisture. Here is a petition you can sign if you want. Just think about it for a second. Apple really like their end-to-end control of everything. Nowadays they are dependant of Intel to release CPUs before they can update their computer lineup. What if Apple could make their own CPU instead? If so, they could tailor macOS to work as efficiently as possible on that architecture. They already do this with CPUs in iOS devices and this is what they will use as an argument when they “sell in” this new transition. When they control everything down to the chips in their computers they can do whatever they want. The lines that define a desktop and a portable computer is already fading. Especially considering the latest notebook release where they again included iOS features in their Macs. (Touch ID, Retina Touchbar, Apple Pay, iMessage etc.). The performance you get from a laptop is enough for 95% of users out there and those are the ones Apple is catering for. Apple have done this before. When they switched from PowerPC to Intel. The reason for switching according to Steve Jobs was that Intel had the strongest CPU roadmap for Apple to make personal computers for the next ten years. This happened in 2005, as of this writing its over ten years ago. 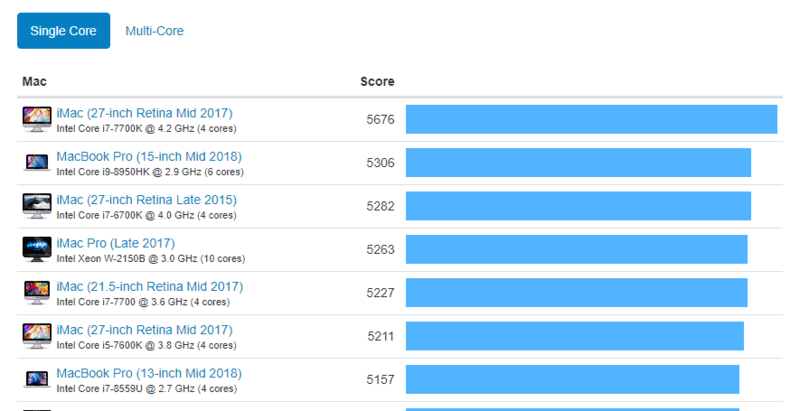 I think the computers Apple just recently released are the latest one carrying an Intel CPU. If Apple could get their own silicon in there they wouldn’t be so dependant on Intel or AMD to get their CPUs and GPUs ready. As time progresses the technology just get better and better. It is just a matter of time until Intel gets some competition again. With macOS 10.13.4 Apple introduced official support for eGPUs. A eGPU is a box that contains an graphics card, making it possible to do graphic intensive tasks on your Mac (For example a low power laptop). 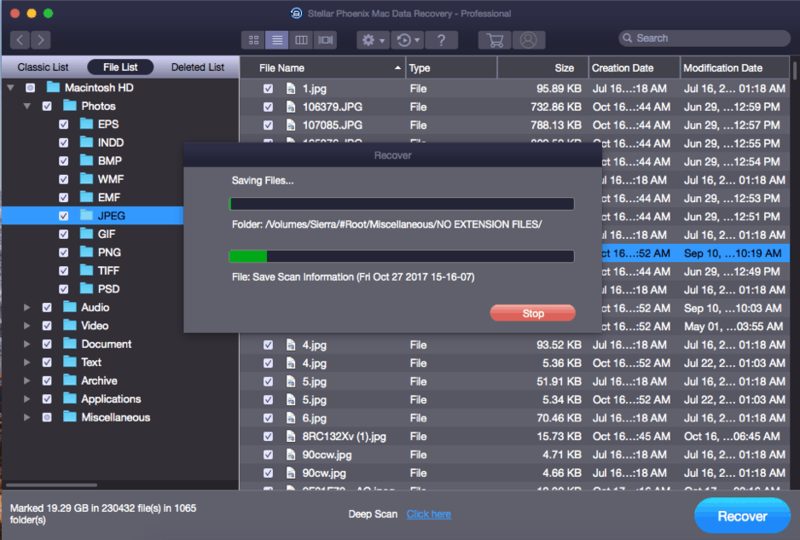 You can compare it to an external hard drive that you use to increase the storage capacity, but this increase the graphic capabilities instead of storage. The support document HT208544 from Apple gives more details into what types of graphic cards you can use. It appears that no cards from nvidia have official support. For more eGPU goodness check out the site https://egpu.io it has tons of info about this exciting field. Are you buying an eGPU for your Mac, or have you already tried one?